When Replace Your Air Filters? 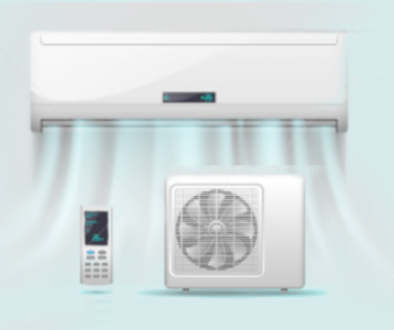 In order to gain the best benefits from your next air conditioning service appointment, you will want to take the time to maintain your system between visits from the AC technician. One of the most effective strategies for maintaining an air conditioner is to replace its air filters at regular intervals. Neglecting to change an AC unit’s air filters could significantly reduce the lifespan of the system. Here is a guide to knowing when it’s time to change your air filters. One easy way to tell how often your air filters need changing is to take a look at your current filter’s grade and overall quality. When you invest in a high quality air filter, your filter will last for a significantly longer period of time. Cheaper filters may seem beneficial in the short run, but these types of filters will need to be replaced more frequently. Another factor that will affect how often your air filter needs to be changed is the overall indoor air quality of your home. 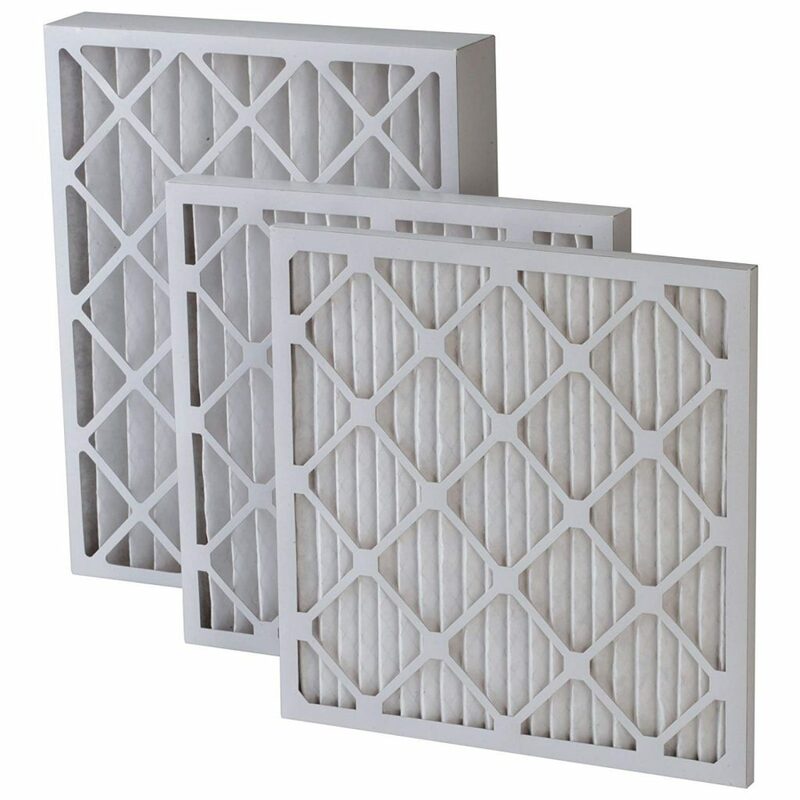 If you have found that your household has poor indoor air quality, you may need to change your filter more frequently. Changing your air filter can also help to alleviate allergy symptoms and other health issues that are caused by bad indoor air. During the peak cooling season of the year, changing out your air filter can help you to save money on your energy and cooling bills. If you have started to find that your cooling bills are much higher than they used to be, you may be in need of an air filter replacement. Your AC service team can help you decide on the right filter change interval for your system. 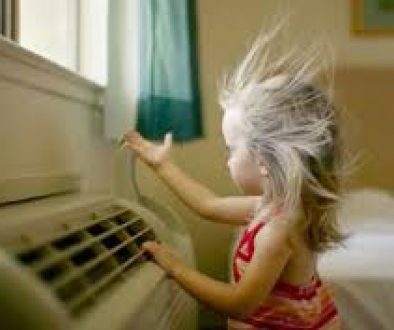 Do you provide a checking service on the dripping air conditioner? How much do you charge? Can you fix it?